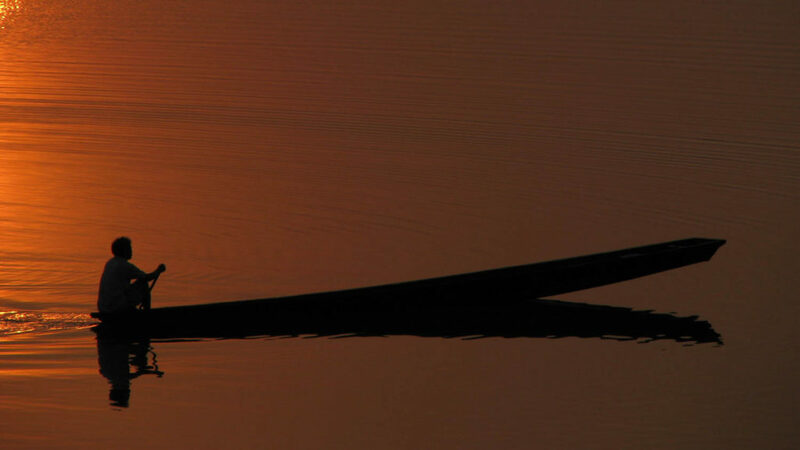 The Laid-Back Land, Jewel of the Mekong! 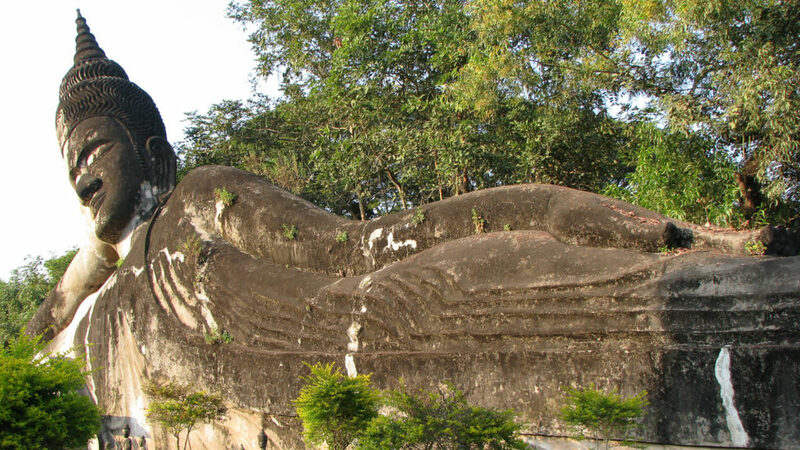 The formerly mighty Kingdom of Lan Xang, the Land of a Million Elephants, is nowadays known as the Lao People’s Democratic Republic, and is a landlocked country in Southeast Asia. 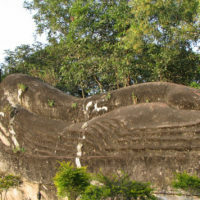 Its heavily forested landscape consists mostly of wild, rugged mountains, while the Mekong River has formed a few plains and plateaus and shapes the life of most Lao people. Laos’s tropical forests carpet over half the country and its wilderness is still inhabited by an array of animal species, with sensational new discoveries still regularly appearing in the news. 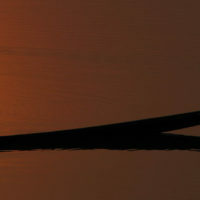 The Mekong is one of the richest ecosystems in the Indochina Region, with the Irrawaddy dolphins, Giant Mekong Catfish and the mythical Naga inhabiting its waters. 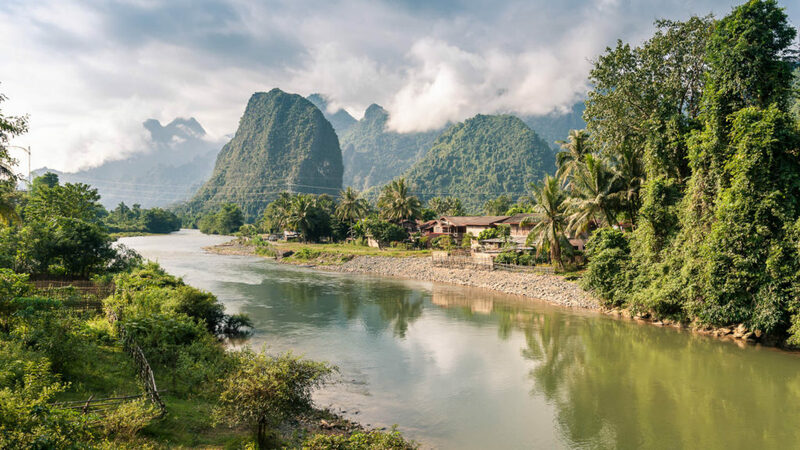 Despite its small population, Laos houses no less than 49 officially recognized ethnic groups, such as the Lao Loum in the river plains, Lao Theung in the hills, Hmong, Khmu, and nomadic Mlabri, which are largely unspoilt by foreign influences. Many of the ethnic minorities have their own clothing styles, culture, customs and traditions, and most of them still practice a religion based on animism. 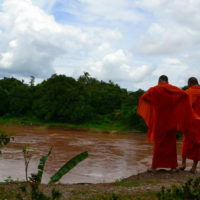 Being the least developed country in Southeast Asia, life in Laos has continued much in the same way as it has for the past hundreds of years. Vientiane, the capital of the Lao PDR, is a small charming, yet cosmopolitan town, without the hustle, bustle and stress of the other regional capitals; walking around in the historic royal city of Luang Prabang is like traveling back in time, with its gorgeous colonial buildings, romantic atmosphere and slow pace of life; and the Lao people may be the most laid-back and friendly people in the world. 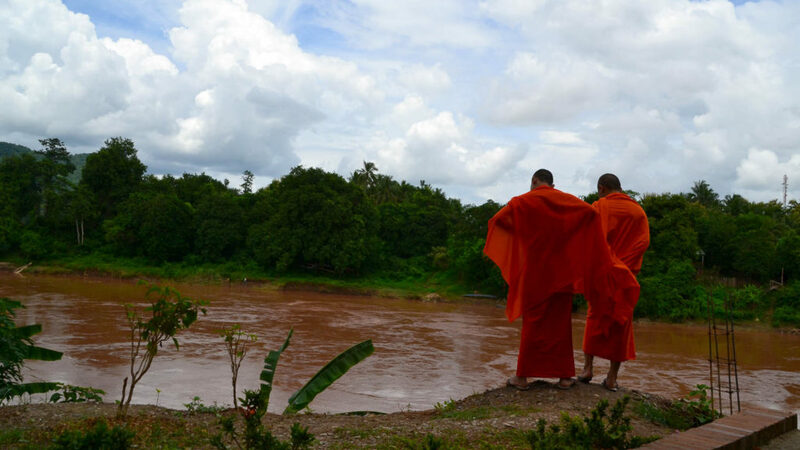 Laos still shelters Southeast Asia’s most pristine environment and intact cultures. Some say that this is one of the last places to witness the real Asia. Life is refreshingly simple here and one of the best of the best things to do when visiting Laos, is to relax, drink a tasty Beer Lao, while enjoying the beautiful sunset over the Mekong River. The heart of Southeast Asia is waiting to be explored! Laos has three distinct seasons. 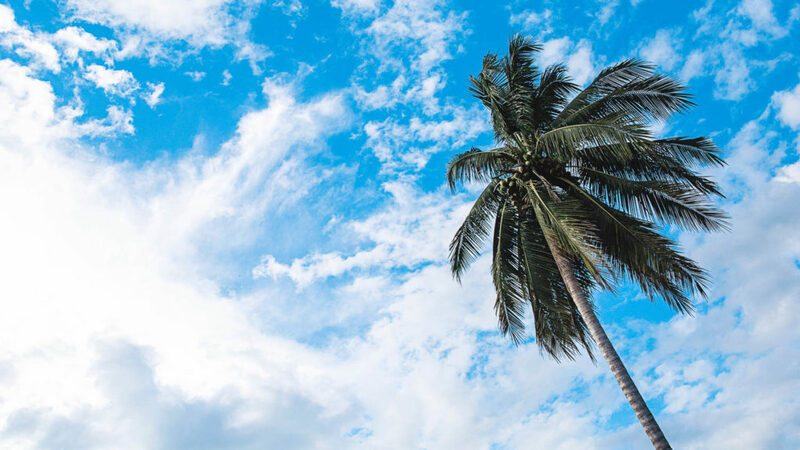 During the hot and dry season, from March to May, temperatures can exceed 40°C. 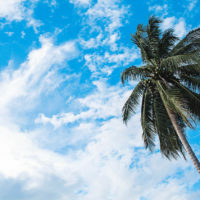 The wet season lasts from June to October, with lower temperatures (30°C) than during the hot season. Tropical downpours are frequent especially from July to September, but rarely last the whole day. From November to March is the dry and cool season, with comfortable temperatures (15°C to 30°C) and hardly any rainfall. In the higher elevations in the mountains, temperatures can drop to below 0°C.